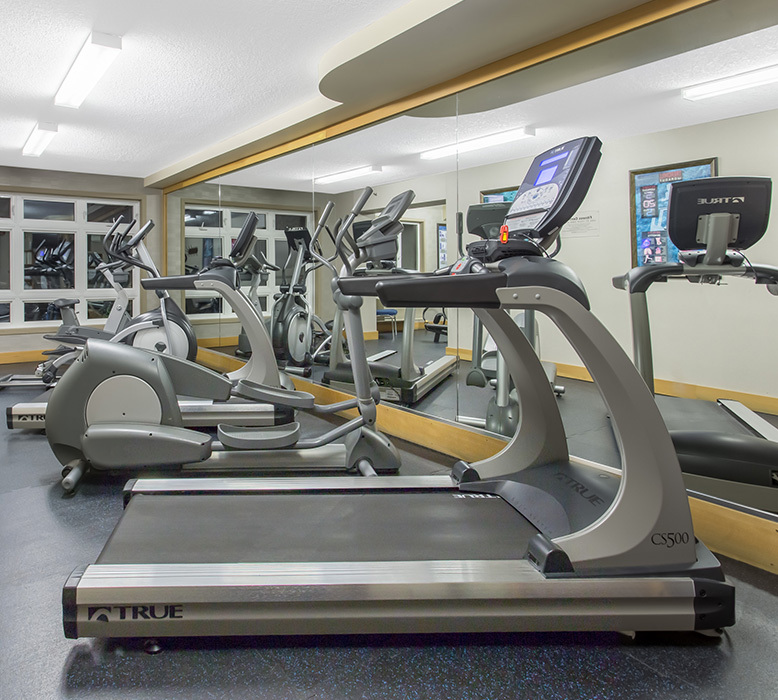 Our convenient hotel guest amenities are some of the best facilities and services in Canmore, Alberta. If you are looking for hotels with indoor pools, hot tubs, free parking and a tasty and affordable buffet breakfast service, our retreat hotel is an excellent choice. Feel free to contact us at any time to find out more about our convenient hotel amenities and accommodation. Book your stay with us today and experience warm Canadian hospitality firsthand. 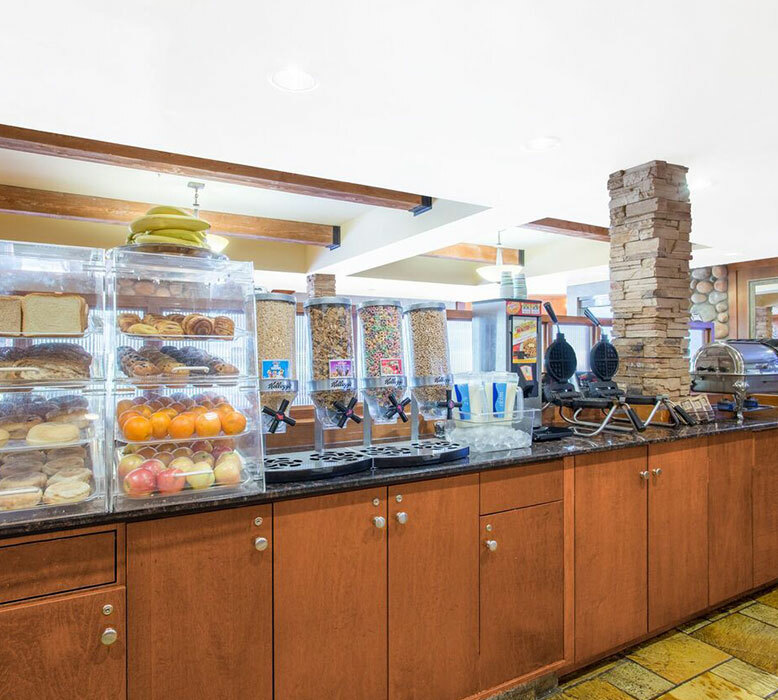 Our hotel offers our guests a delicious breakfast at affordable rates. With buffet prices such as $6.99 for adults, $4.99 for teens and $2.99 for children, you can save and start your day off energised! Menu items include waffles, sausages, pancakes, yogurt, hash browns, fruit, toast and freshly brewed coffee and tea. 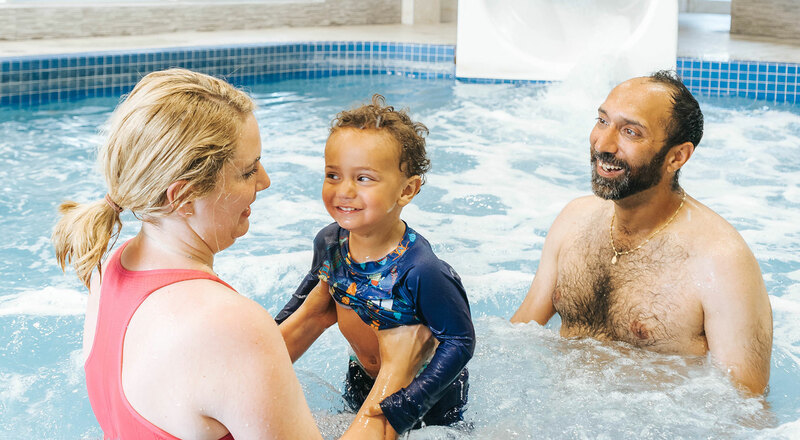 When it comes to Canmore hotels with pool facilities or hotels with waterslides, our we have gone the extra mile with our three-storey waterslide - perfect for kids or kids at heart! Take a refreshing dip in the pool, relax in the hot tub and keep up with your fitness routine in our fully equipped fitness centre. 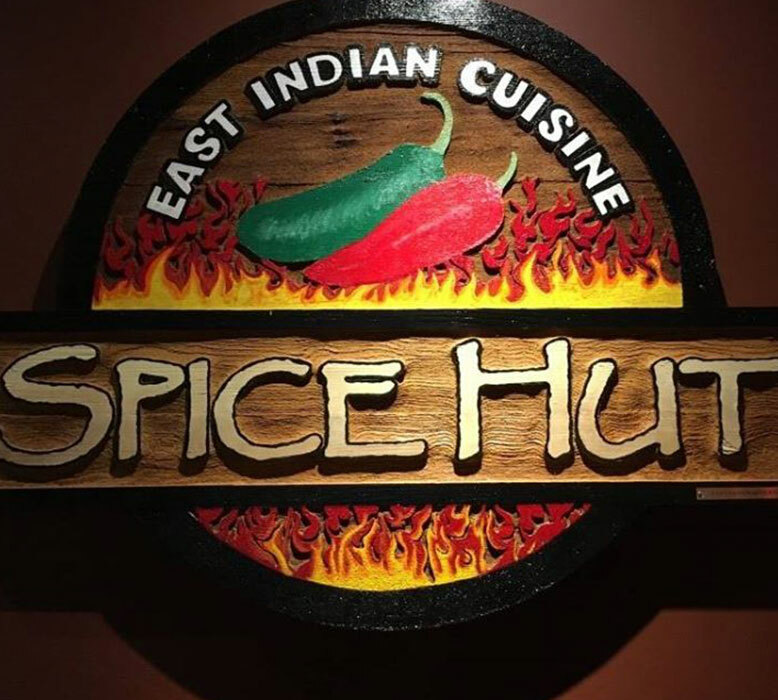 The popular Spice Hut Restaurant is just steps from the Canmore Inn & Suites, providing our guests with a convenient close-to-home dining option. From traditional East Indian appetizers and spicy samosas to mouth-watering curries and vindaloo dishes, there is something for everyone to try. We want all of our guests to experience a stress-free, no hassle stay with us. 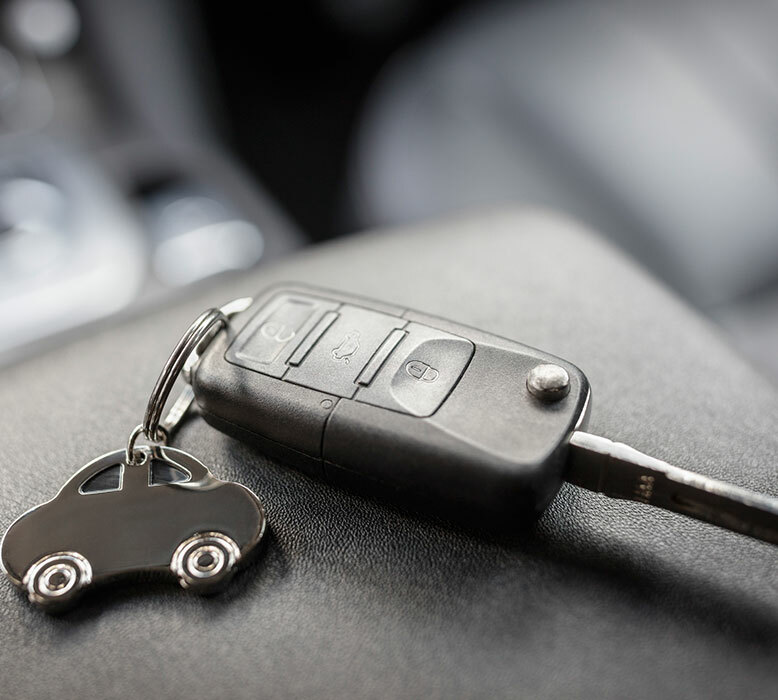 Our hotel provides all of our guests with convenient free parking from the moment they arrive to the moment they depart. 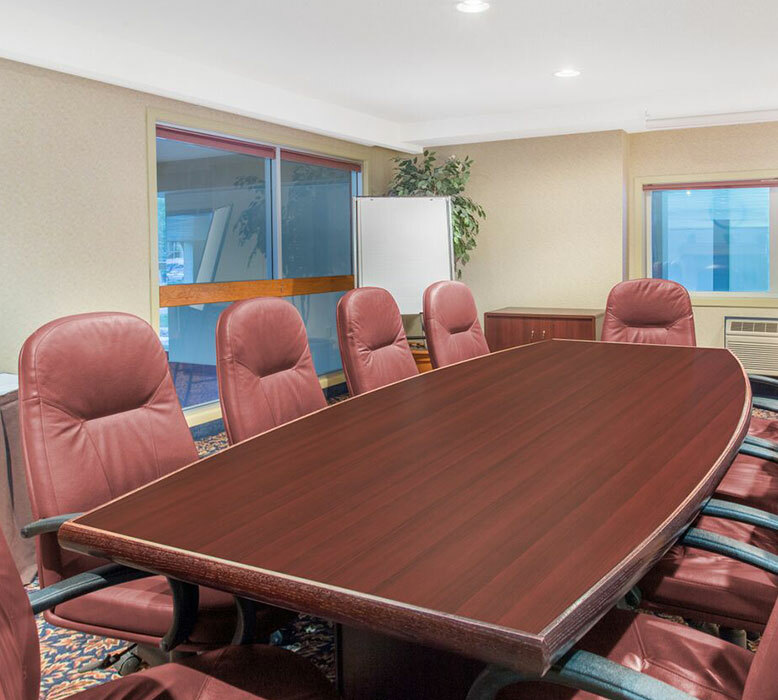 With meeting and banquet space that can accommodate up to 170 people in a theatre style layout, our hotel is a fantastic choice for your next private function, boardroom meeting or conference. We can also assist in arranging catering for your event.